Address: 8770 Midnight Pass Rd. 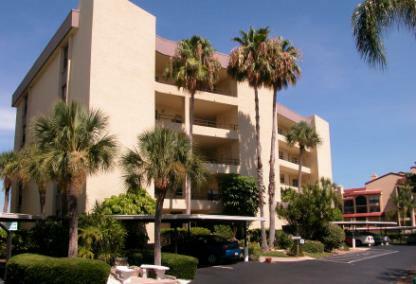 Island Reef is a resort-style condominium on the south end of Siesta Key. The complex provides a relaxed and friendly atmosphere. 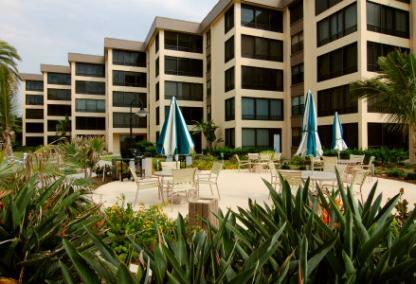 Residents and renters enjoy exceptional service as well as beautifully maintained tropical grounds. Owners may rent their units out for a minimum of one month, 8 times per year. Amenities here are fantastic for those wishing to become involved in activities with some coastal flare. As one of the best Gulf-to-Bay resorts on Siesta Key, Island Reef provides the true essence of waterfront living. 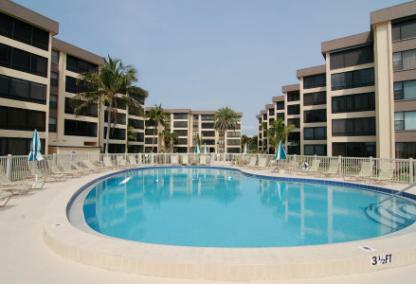 Come to Siesta Key and enjoy maintenance- free beachfront living at Island Reef. There is a wealth of cultural attractions available in nearby downtown Sarasota. Owners may have one pet, but be sure to contact one of our experienced agents to get the scoop on size and number restrictions.